Technology isn’t enough. You need to develop and implement strategies for better results. Participants have the option to subscribe to a follow-up period of consulting and support. Whatever your activity, leaders and managers today are confronted by rapidly accelerating rates of complex change brought on by the global digital revolution. These changes can challenge our understanding of our place in the economic, social, or developmental spheres where we operate. How do we maximize the benefits of our strengths in a new world? Each organization has its own specific needs for change and the strategies that need to be applied. At the same time, we need to understand the digital revolution in a holistic way that integrates people and technology smoothly in a way that reaps maximum benefit from the strengths of each. Strategies will change as the technology evolves, at an ever-accelerating rate. Join this workshop experience to identify, organize and choose the challenges you need to tackle, develop organizational strategies for today and tomorrow, and initiate practical actions that produce measurable results. If you manage people in your organization, if you are a leader, a policy maker, an educator, a CEO or an executive director, this workshop is for you. Regardless of your business’s purpose and content, we are confronted as leaders and managers today with the rapidly accelerating complexity caused by the global digital revolution. These changes constantly challenge our development opportunities within the economic and social structures in which we work. It is specifically designed to provide synergy among participants, regardless of their activity or job title. You will participate in an exclusive workshop where you will share ideas, discover extraordinary people, and explore the delights of the Languedoc region of France. 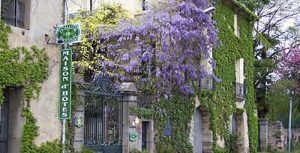 Explore professional challenges and find your solutions amid a typical southern French village, enjoying a Mediterranean environment and living an intercultural experience in a select chambre d’hôtes/conference centre. Discover Occitan culture, with options to attend a personalized wine-tasting, sample olive oil at the producer’s site, or enjoy a French food discovery, all with additional cultural information. You will have personal time to focus on your own priorities and will be invited to use a professionally oriented silent period to reshape your human productivity in a technological world. These sessions of the Transformation Workshop are presented in English. Watch for other language sessions to come. 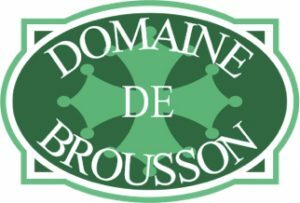 Dinner and wine at Domaine de Brousson. When and where can I join? Venue: Domaine de Brousson, in La Tour Sur Orb, France – a typical chambre d’hôtes with a Swedish touch thrown in. It provides our accommodations and meeting rooms, and includes places where you can profit from your quiet period activities. 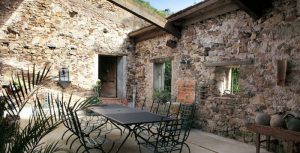 It is easily reachable by road from the nearby cities of Montpellier and Béziers. Co-founder of The Transformation Society, with over 40 years as a communicator, first as an award-winning radio producer and journalist, then in the technical content industries. He has used his broad experience with companies such as IBM, General Electric Health Care, Alcatel, 3M, and the OECD. 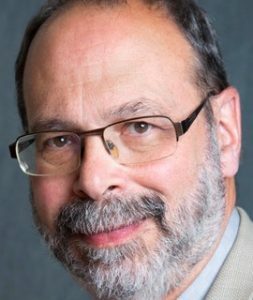 He is president and co-founder of the Information 4.0 Consortium, a former director of the Society for Technical Communication (STC), former president of STC France, and a member of the OASIS technical committee on Augmented Reality in Information Products (ARIP). Ray also serves as co-chair (with Neus Lorenzo) of the Primary and Pre-primary research and development community of the Association of Teacher Educators in Europe (ATEE). Ray is a speaker at events throughout the world, and is the editor of the recently published The Language of Technical Communication (XML Press). Co-founder of The Transformation Society, and expert in training and learning theory. She has been involved for 20 years in research and thought leadership around educational innovation, training, leadership, and school management. 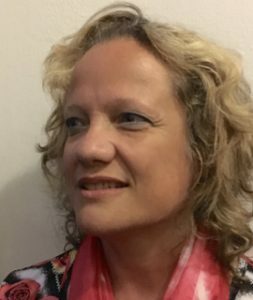 She is a former service head in the Catalan education ministry (Spain), and is a trainer and consultant for a number of Catalan foundations and universities. She is an expert on technology in education, and has created many international collaborative projects. 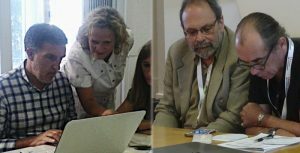 Neus is a member of the Information 4.0 consortium and also serves as co-chair (with Ray Gallon) of the Primary and Pre-primary research and development community of the Association of Teacher Educators in Europe (ATEE). 2.100 € per participant plus VAT, or 2.500 € taxes included. Registration is not confirmed until payment is received. Full payment must be made 20 days before the event, or registration will be cancelled. Once you have registered, you’ll receive details for payment to the email address you entered.